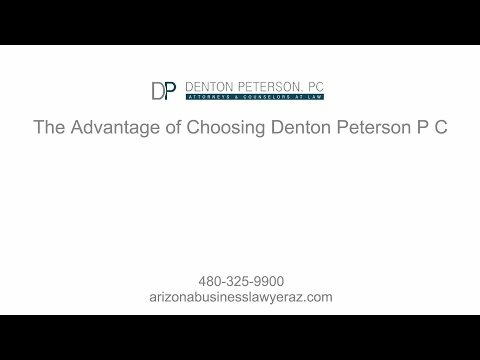 Whether you are a creditor or debtor, the Mesa attorneys at Denton Peterson can help make sure you find the best solution possible for your debt collection situation. We will take the time to thoroughly examine all possible avenues for relief and choose those that will be most effective for favorable judgments and avoiding excessive costs or time. Contact us today for help with any collections issues.